Forbes magazine has recently released its annual list of “The Forbes 400”, ranking the 400 wealthiest people in America. Breaking Israel News wondered: How many of these Jewish and Christian billionaires are also “Zionaires” who use their fame and fortunes to support Israel through donations, investments, and advocacy? Below, find BIN’s exclusive list of the top 20 Zionaires in America, each of whom has a net worth of over $2 billion. 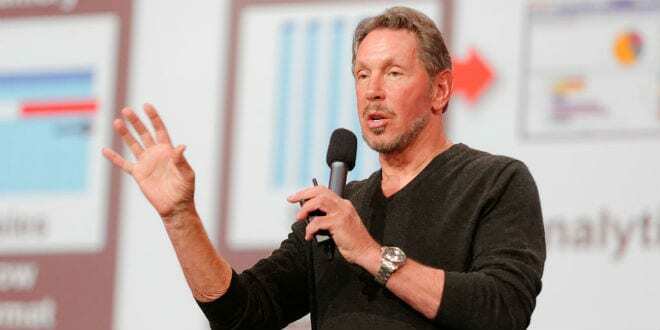 Larry Ellison, the world’s wealthiest Jew, made his fortune by founding the database-software giant Oracle Corporation. He and his wife have donated millions to various causes in Israel. Most notably, they donated $9 million in a lump sum to the soldiers of the Israel Defense Forces through Friends of the IDF (FIDF). On an Israel visit in 2007, upon touring a community center in the southern city of Sderot, which often comes under rocket attacks from Gaza, he immediately pledged $500,000 towards reinforcing the center against rockets. 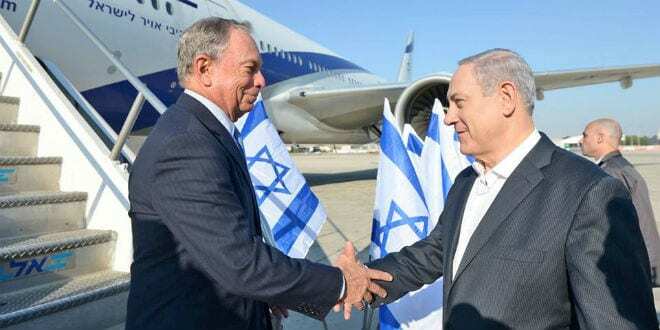 The former mayor of New York City is the second-wealthiest Jew on the list and famously pro-Israel. During last summer’s Operation Protective Edge, he flew to Israel to express support, saying, “Israel has a right to defend its people, and they’re doing exactly what they should be doing.” Bloomberg has donated millions to improve Israel’s medical services, dedicating a wing of Jerusalem’s Hadassah Hospital in honor of his mother and expanding and enhancing the city’s main Magen David Adom emergency health service branch in honor of his father. 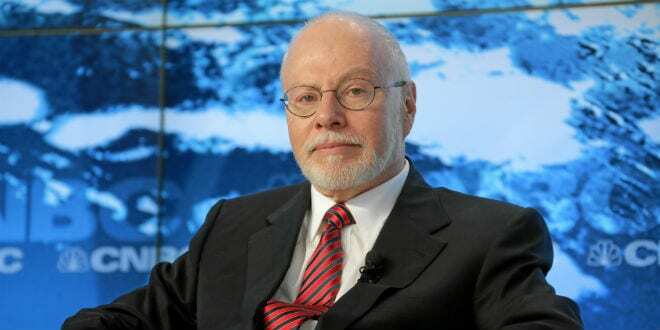 In 2014, he won the $1 million Genesis Prize, also known as the “Jewish Nobel”, and dedicated it to encouraging innovations and entrepreneurship inspired by Jewish values. Adelson, who made billions through Las Vegas casinos, is one of the largest Israel donors in the world. He has given nearly $100 million to Birthright Israel, a program which brings young Jews from around the world on free trips to Israel. In 2006, Adelson gave $25 million to Jerusalem’s Holocaust memorial, Yad Vashem. He has also given $5.2 million to FIDF and established a $4.5 million Jewish studies center in Israel. 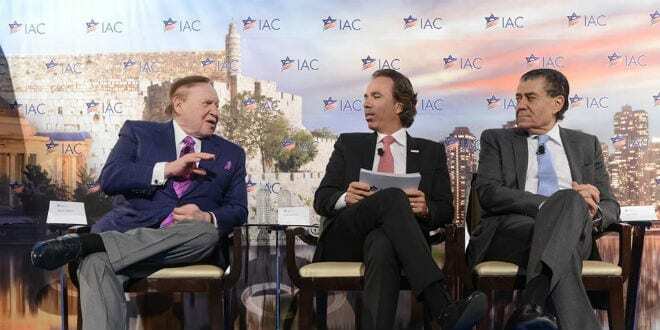 A summit hosted by Adelson raised $20 million towards organizing against anti-Israel boycotts and activities on US campuses. A close ally of Israeli Prime Minister Benjamin Netanyahu, Adelson has advocated strongly for Israel’s conservative Likud party. 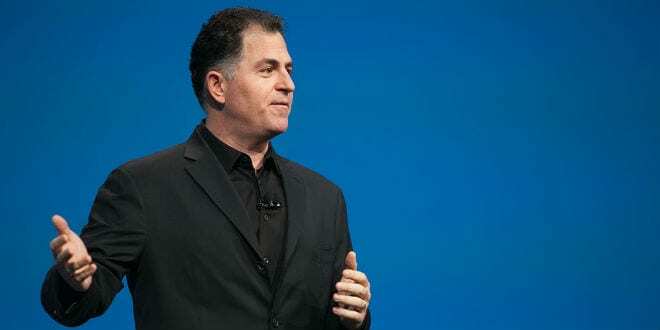 The Jewish founder of Dell Computers has used his wealth to bolster philanthropic causes across the US and Israel. In 2014, he donated $1.8 million to the Friends of the Israel Defense Forces, which provides general support for members of Israel’s military. He has visited Israel several times. 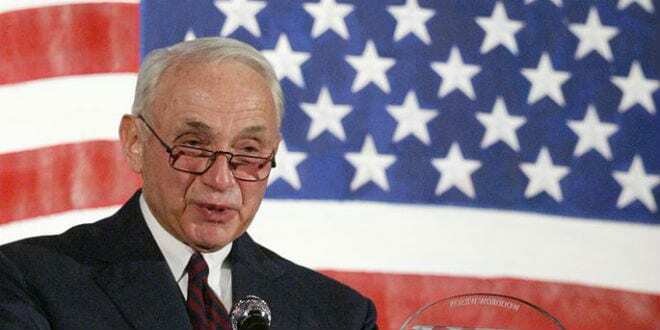 Wexner, who made his fortune from the Limited and Victoria’s Secret chain, established the Wexner Foundation in 1984, which runs Israel programs and fellowships with the goal of “strengthening Israel’s public leadership” and building bridges between policy makers in Israel and America. 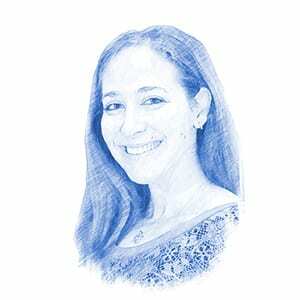 The program brings Israeli public officials to the US to earn all-expenses-paid master’s degrees in Public Administration from Harvard University. Wexner also supports Birthright Israel and Hillel, which runs Jewish and pro-Israel programs on college campuses. 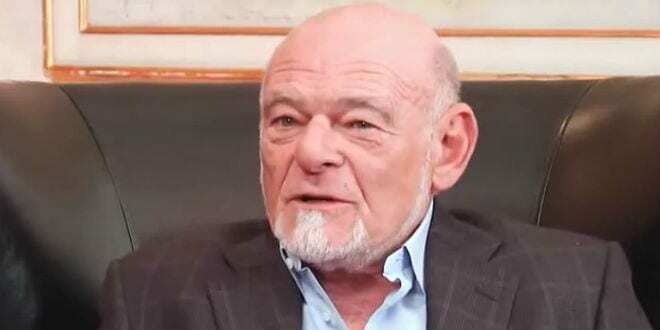 Zell, a business magnate who founded Equity Group Investments, is a major contributor to the Interdisciplinary Center (IDC) in Herziliya, Israel, giving a $3.1 million grant to the prestigious English-language college known for its programs in government, foreign relations and policy. Zell has also donated money to many Jewish causes in the US. Robert Kraft, owner of the New England Patriots, and his wife Myra have given over $100 million of their fortune to various philanthropic causes, including many Jewish and Israel-based programs and organizations. Their family foundation has endowed chairs in Jewish Studies at Boston College and Holy Cross College and a chair in Christian Studies at Brandeis Universities in order to promote Christian-Jewish understanding. 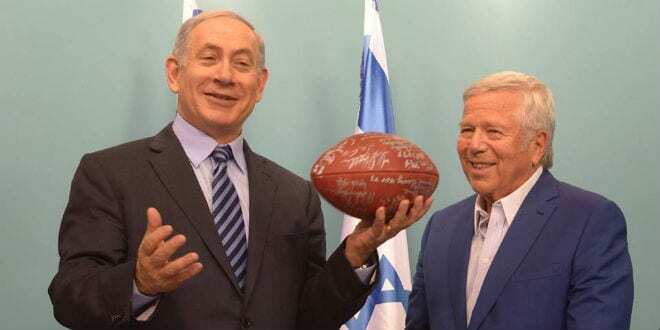 The Krafts also donated millions of dollars to build Jerusalem’s Kraft Family Stadium, where Israel’s athletic leagues play and sporting and entertainment events are held. In addition, they have worked to support absorption programs for Ethiopian immigrants to Israel. The Rennert family, whose fortune came from investments, have contributed millions to a number of causes in Israel. They helped to fund the restoration of the Western Wall in Jerusalem, and have donated to various centers for Jewish learning in the Holy Land. The Rennets have also donated hundreds of Torah scrolls to Israeli communities. Ira Rennert was also part of a group of US donors who pledged $25.4 million to building Jewish homes in the Muslim Quarter of the Old City and the Sheikh Jarrah neighborhood of East Jerusalem. Trump, who made his money through real estate, has been a visible supporter of Israel. He has served as a grand marshal at New York’s annual Salute to Israel Parade, and has been honored by the Algemeiner news organization. Trump supported Benjamin Netanyahu during the 2013 Israeli elections, putting out an ad in which he said, “You truly have a great prime minister in Benjamin Netanyahu . . .Vote for Benjamin — terrific guy, terrific leader, great for Israel.” His daughter, Ivanka, converted to Judaism and lives an Orthodox lifestyle with her husband and children. 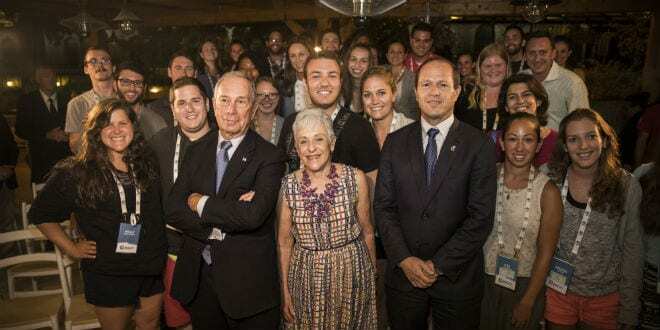 Last year, Perlmutter, CEO of Marvel Entertainment, donated $9 million to fund joint cancer research projects at NYU Langone Medical Center and the Technion Institute of Technology, located in Haifa, Israel. While $3 million will finance six joint research projects between the two institutions, $6 million will go towards building a state-of-the-art research facility on the Technion’s Israel campus. Saban, an Israeli-American media mogul, is one of Israel’s most active supporters. “I’m a one-issue guy, and my issue is Israel,” he has said. Among his methods for protecting Israel are making donations to political parties, establishing pro-Israel think tanks, and giving generously to causes in Israel. Last year, he co-chaired a Hollywood gala which raised $33 million for the IDF, and in 2007, he donated $14 million of his personal fortune to build a children’s hospital at the Soroka Medical Center in southern Israel. Saban also sponsors the American-Israel Public Affairs Committee’s Saban National Political Leadership Training Seminar, which provide intensive pro-Israel advocacy training to college student activists. Israel advocacy and philanthropy are one of the chief focuses of Charles and Lynn Schusterman Family Foundation, founded in 1987 by Lynn and her late husband, who earned his fortune with oil and gas assets. The Foundation, and its dedicated Israel branch, called Schusterman Foundation-Israel, donates regularly to Birthright Israel and has established several organizations in Israel, including Sukkat Shalom, an emergency shelter for at-risk children and their families, and the Haruv Institute, which educates professionals working with child victims of abuse and neglect. 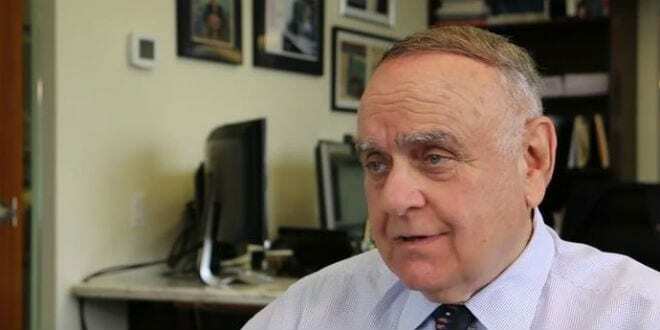 Cooperman, who earned his fortune through hedge funds, is an active philanthropist who has given millions of dollars to charity and educational causes. He was one of the first Americans to endow Israel’s Birthright program. 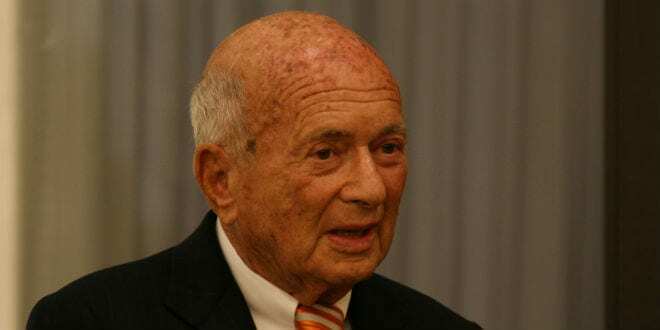 Lauder, son of the cosmetics giant Estee Lauder, is well-known for his Israel and Jewish advocacy throughout the world. The current president of the World Jewish Congress and a political supporter of Benjamin Netanyahu, he is also involved with several other Jewish organizations, including the Jewish National Fund, which is largely active in promoting the growth and settlement of Israel. 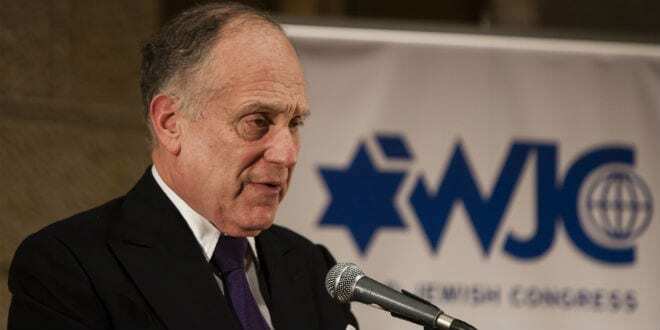 Lauder has been outspoken against boycotts and bans on products made in Israeli settlements, and has worked to increase sanctions upon Iran and other enemies of Israel. 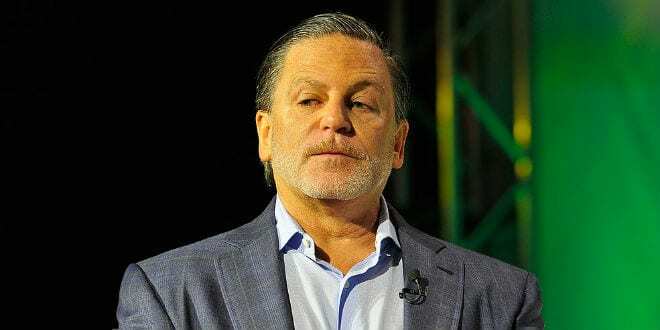 He is also a partial owner of Israel’s Channel Ten television station and has participated in a number of media deals in the Jewish State. 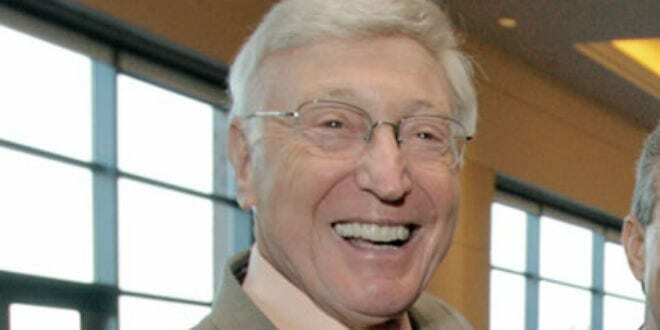 Marcus, who made his fortune from his home-improvement chain Home Depot, sits on the board of directors of the Republican Jewish Coalition and co-founded the Israel Democracy Institute, a think tank based in Jerusalem’s Talbiya neighborhood. 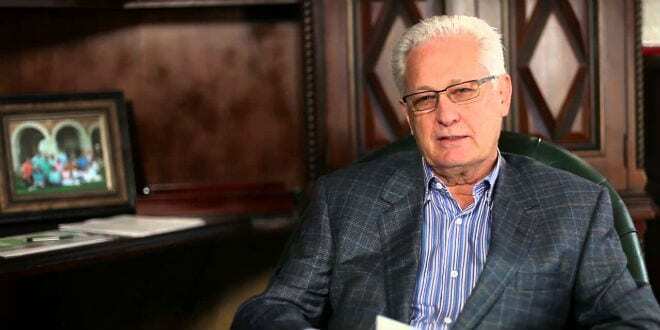 He contributed $5 million towards the building of the Institute, and has continued to support its operation with hundreds of millions of shekels. 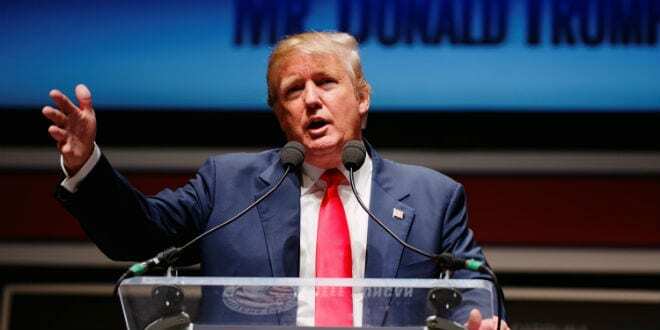 He promotes US-Israel relations, donating generously to the America-Israel Friendship League and serving on the board of the American-Israel Chamber of Commerce. 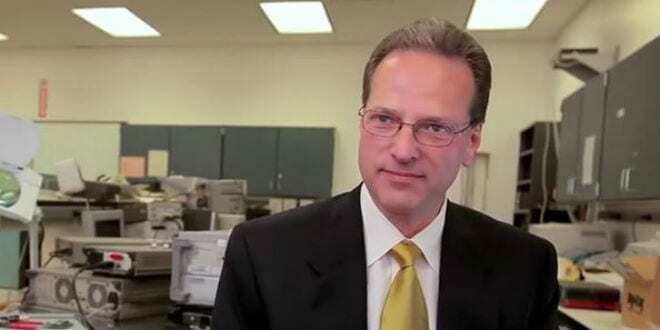 The son of Holocaust survivors, Samueli, who cofounded the semiconductor tech firm Broadcom, has invested heavily in the Israeli high-tech field, having acquired 11 Israeli companies at a total cost of roughly $2 billion. Israel’s Broadcom site is the second-largest outside of the US. 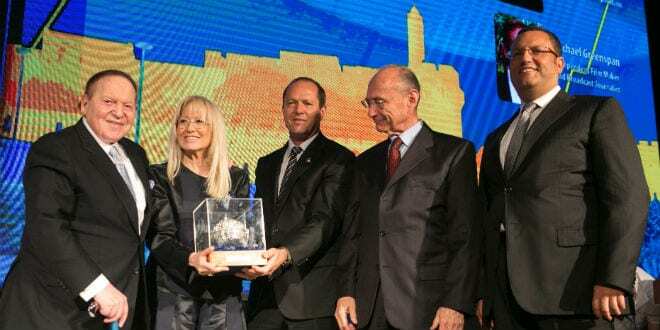 He received a prize from the Israeli government honoring his contributions to innovation in the country. He has also donated generously to philanthropic causes, crediting his Jewish heritage for imbuing him with altruistic values.